There are two markets for books (and music). The first market consists of grazers, collectors, or omnivores. They make the market happen. They read a lot of books. They visit the library often. They have 2,000 LPs in their collection. They listen and read around the edges. This second market is almost always the market that turns a book into a bestseller. 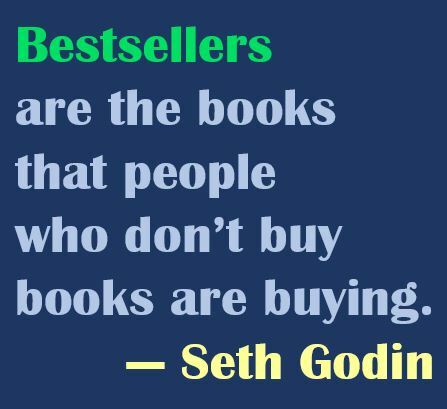 Bestsellers are the books that people who don’t buy books are buying. Back to those college dorms: The typical women’s collection included Joni Mitchell, Dan Fogelberg, Billy Joel, and Carol King. Not because these were demonstrably better records, but because they were bestsellers, the regular kind. The same effect is responsible for all those copies of Harry Potter and The Davinci Code: They became bestsellers because people who don’t buy a lot of books were buying them. So, consider the trap that the bestseller effect sets: the publisher and the author want a bestseller, so they spend a lot of time and money on mass media, on storefront promotion, on writing a book that feels like it will appeal to the second group. 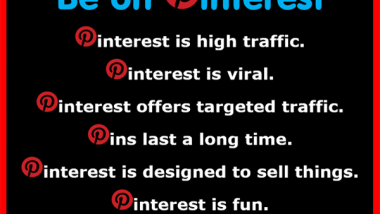 But that’s not what the second market wants. What they consume (read or listen to) is what their peers demand they consume. They are protective of what they buy and consume, because they don’t have many slots for new books or new music. Which means that if you try to reach people who aren’t shopping for what you sell, who don’t think about what you sell, who aren’t even in the store for what you sell, you’ve got a tough road ahead. The way around the trap, it seems (and I think this is true for many of the bestsellers that have broken through) is to obsess about delighting a critical mass of readers in the first group. To create a book and a marketing plan that captures the energy of this group and let them bring the work to the rest of the market. Delight a critical mass of avid readers. Capture their energy. Let them sell your book. The sales for my new book just surprised me: Today’s sales were more than yesterday’s, which was a little more than the day before. That’s extraordinarily rare for a book ten days after launch, one with no retail distribution, particularly if there’s no big media or retail promotion going on. People are starting to read it because other people are reading it. Bestseller tip: People start to read a book because other people are reading it. That’s a really simple sentence, but it explains Buzzfeed, Thomas Piketty, Psy, and a thousand other cultural hits.